Improve your impression with a Profile display. 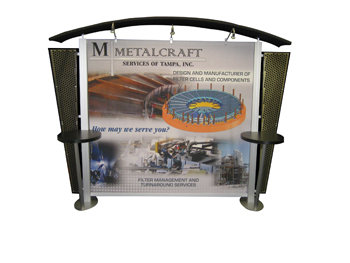 Profile displays are usually an upgrade from your existing display booth and are still portable. 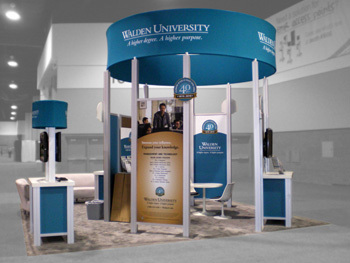 Most of these display options allow you to continue to grow your booth and just add more sections on as your needs and image grow. To view the most popular profile displays click Exhibit Solutions and look specifically at the Visionary, Perfect 10, Sacagawea and Magellan Hybrid display options. The possibilities are endless! Copyright © 2012 ProDisplays. All Rights Reserved.